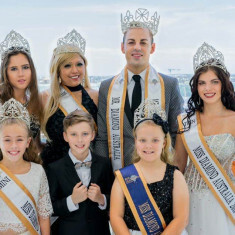 A unique beauty pageant in Australia. Celebrating the beauty and diversity of every individual. There are no height, weight, size or age limits in the competition. 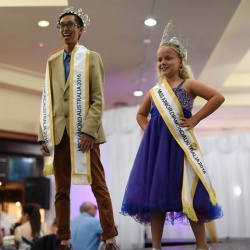 After entering many pageants, we felt a change was needed in the industry and so we launched Miss and Mr Diamond Australia. 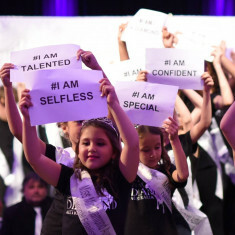 We are dedicated to building a system which has a positive impact on individuals and to eliminate the stigma surrounding beauty pageants today. Contestants are able to select their own charity which means something to them to fundraise and raise awareness for as part of the competition. 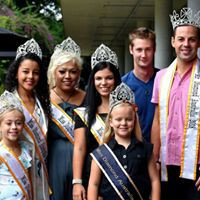 This platform also allows finalists to become Community Hero’s within their local communities. 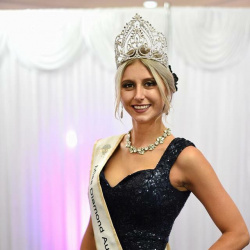 Charity is high on the agenda at MDA and last year’s finalists raised a staggering $67,000 between them for over 50 Charities. Removing awkward onstage questions and replacing it with a simple question – “What’s your chosen charity and why have you chosen it”? This is confidence building at its finest! MDA has also introduced a brand-new award the Diamond vLog Award, as well as more traditional side awards this award is ahead of the game. 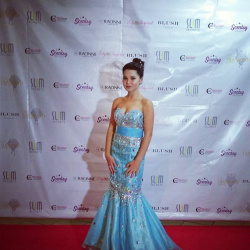 With increasing media, being surrounded by it they felt it is actually a great way for people to learn about more about the preparations leading up to the pageant by the finalists sharing their videos on YouTube and the finalists themselves learning how to create short media clips. The very best media submission will win the brand new title. All videos are uploaded to the Diamond Australia YouTube channel. 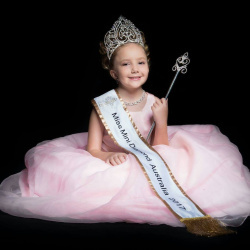 And if that was not enough MDA has gone one step further, they have developed further opportunities for more title holders with all of their 1st, 2nd, 3rd and 4th placements winning Gemstone titles, Miss Ruby, Miss Emerald, Miss Sapphire and Miss Amathyst.